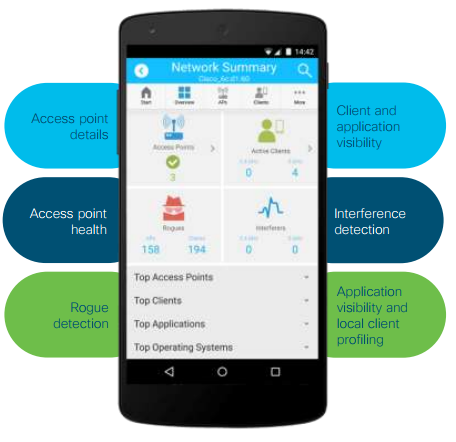 You are here: Home 2017 October What’s Inside the Cisco Wireless Solution? 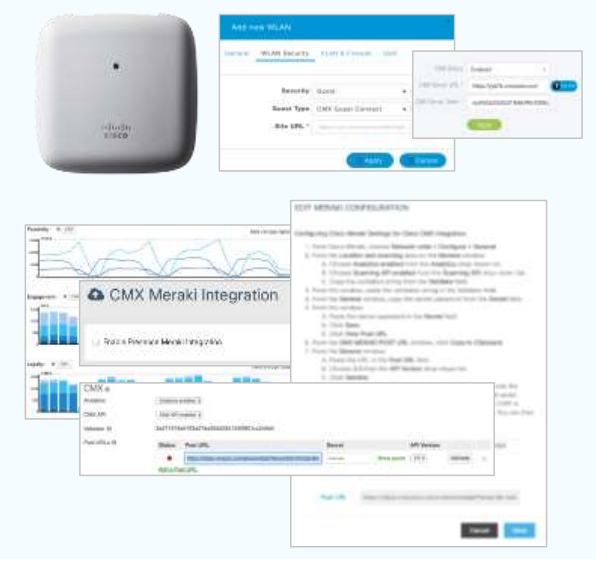 *Cisco WLAN controllers can operate in multiple modes. They function as both a Bonjour and Chromecast gateway and support the 802.11r/k/u/v/w/ac standards. 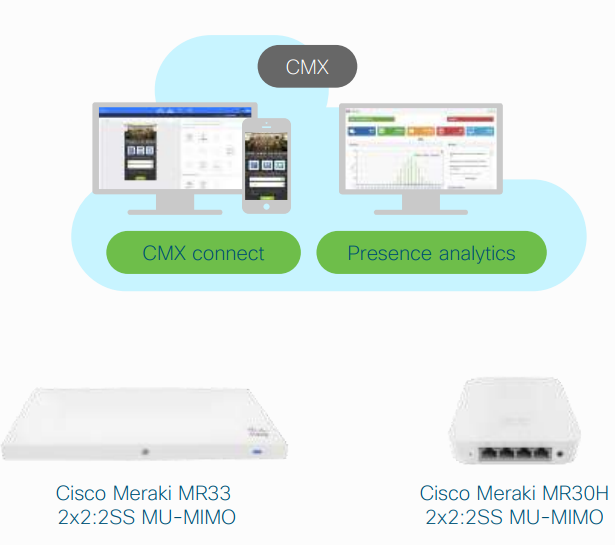 What’s inside the 802.11ac solution from Cisco? 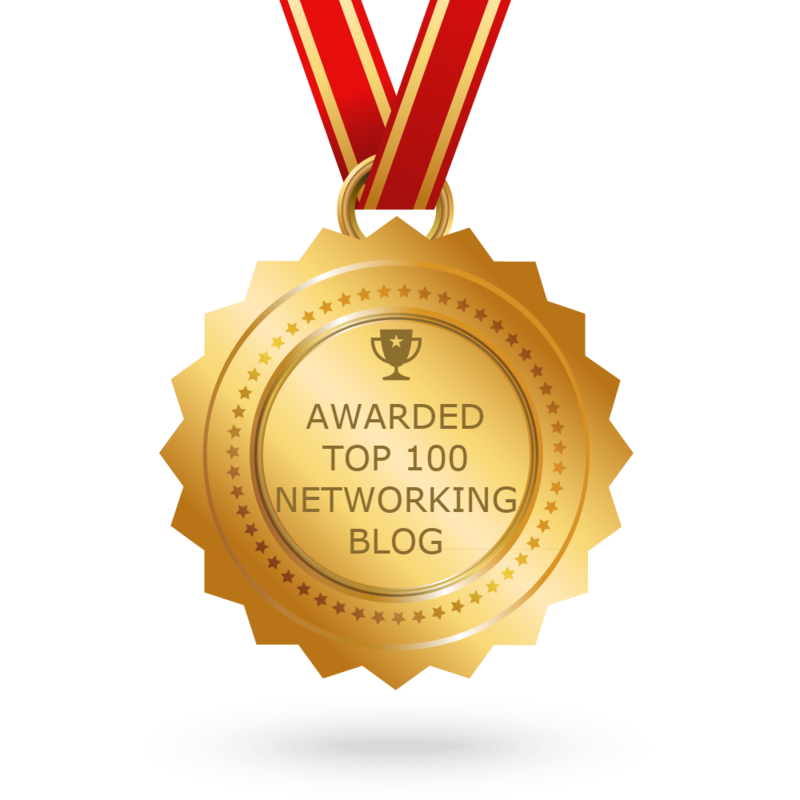 Read the popular 802.11ac products and main Cisco Wireless Products as follows. 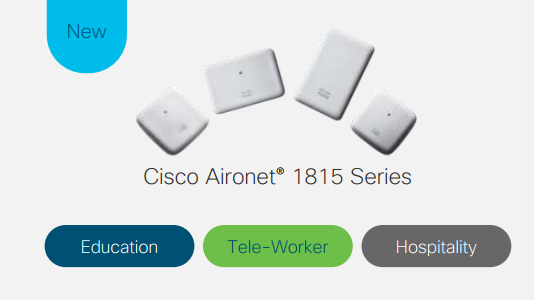 Learn more: Which Aironet 1815 Model Is Right for You? 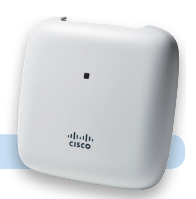 *1 Cisco Aironet 3600/3700 Series are planned to support 11ac Wave2 via addition of a module.